winter water factory: Press is the Best! 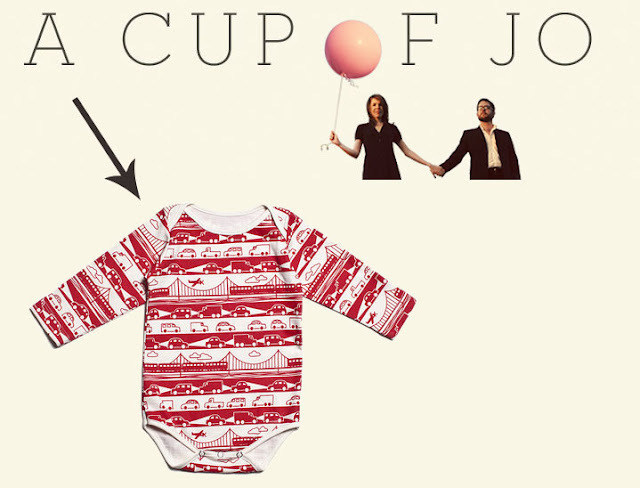 We were VERY excited to be included in A Cup of Jo's Holiday Gift Guide for 2012!!! 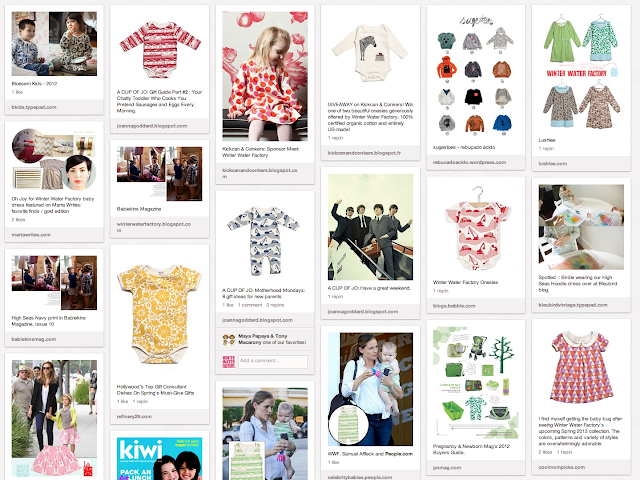 For more of our press, just check our Pinterest. We'd love to have you!